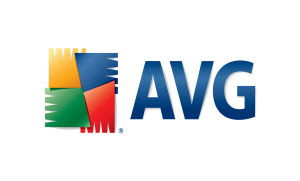 AVG Premium Security is a complete tool that will keep our system protected from any threat. It has all the advantage of AVG Internet Security, counting also with two applications: AVG Identity Alert and AVG Quick Tune. AVG Internet Security is an antivirus that offers total protection itself against any Internet threat as identity theft, spam, viruses or harmful websites. In addition to protecting with Internet Security, AVG Premium Security also has AVG Identity Alert that able to notifies us immediately if our personal information has been stolen or is being misused. The last addition include with AVG Premium Security is AVG Quick Tune that able to removes unnecessary files that accumulate on your PC, as well as damaged shortcuts also defragment our hard disk for increasing the speed of our PC. Protection and speed with a single tool. The solution to many of the most common problems we find in our system.